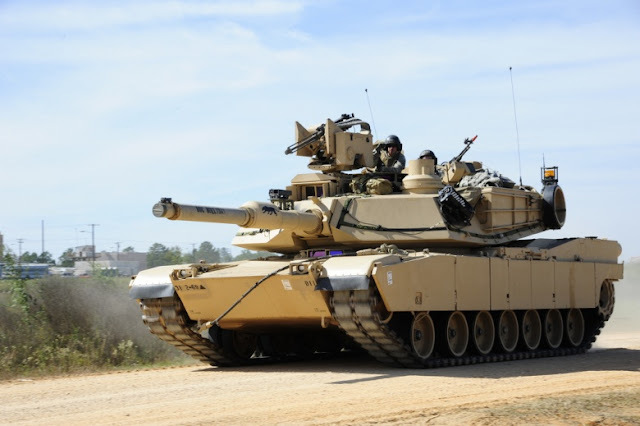 When looking at the M1 Abrams Tank, one thinks all is well with the US Military but in looking at the real picture, a disquieting picture emerges, thanks to disastrous economic policies that has compromised to the max, the manufacturing base of a once great nation called America. The U.S. military has a tent problem. As per the report, fragility is part of the problem, caused by the economic policy that encouraged companies to offshore manufacturing in order to maximize profit has gutted GE and significant others in ways that stagger the imagination. whereas fragile markets exist across an industry or sector. Domestic printed circuit board manufacturing struggles to compete in the global marketplace. Since 2000, the U.S. has seen a 70% decline in its share of global production. Today, Asia produces 90% of worldwide printed circuit boards, and half that production occurs in China. As a result, only one of the top 20 worldwide printed circuit board manufacturers is U.S.-based.With the migration of advanced printed circuit board manufacturing offshore, DoD risks losing visibility into the manufacturing provenance of its electronics. this critical capability due to changing business conditions or technological obsolescence. Click here for the report. Disquieting indeed.